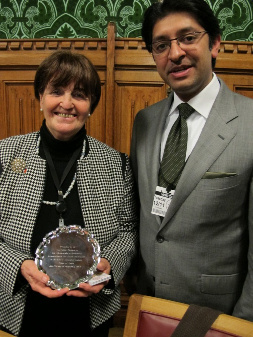 The All Faiths Network for the United Kingdom is open to people of all faiths and beliefs that are recognised in law under the terms of the Equality Act 2010, without discrimination. Through our work we support and encourage interfaith cooperation of all kinds. 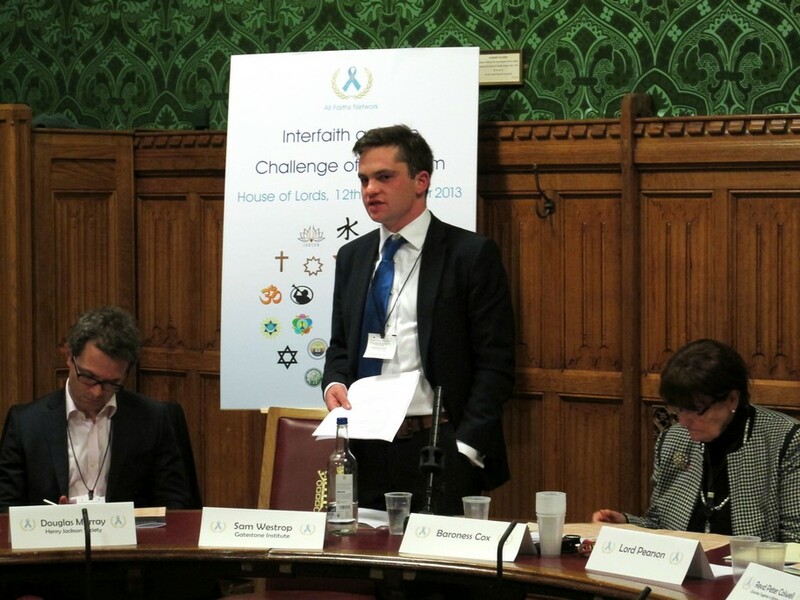 We aim to represent a wider range of religious voices than are often heard and facilitate them in being heard. 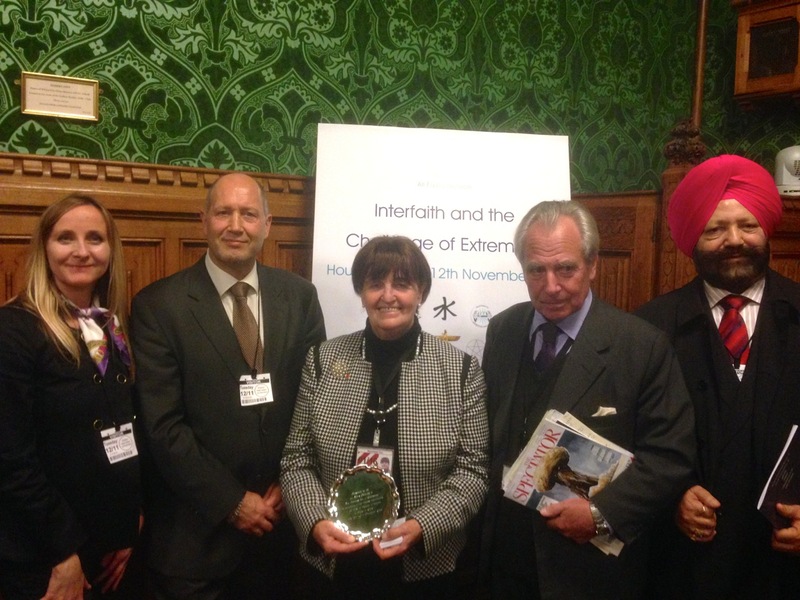 The All Faiths Network is opposed to violent and immoral extremism. The clear position of the All Faiths Network starts from a commitment to a single law for all people of whatever belief or faith. A clear view that no particular religious or belief group should be entitled to special, separate or superior privileges over and against any other. 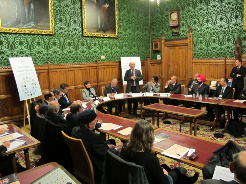 We are hosting this particular conference in the House of Lords in order to air an important subject – that of religious extremism and interfaith. 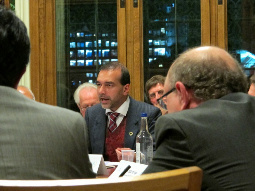 We plan to air a range of views on the subject in order to develop constructive approaches and attitudes. We support all those who wish to build a nation founded on human rights, equality and democratic values. We stand against the destructiveness of violent or intolerant and non-violent extremism. 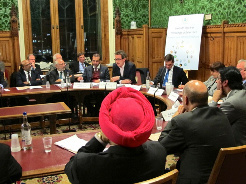 The All Faiths Network is a growing informal coalition currently reaching into over twenty-five different beliefs and faiths and, as a matter of principle, welcomes membership from members and representative bodies of every single religious or philosophical belief community which is recognised in law. All our trustees have both a religious and human rights background. Dr. Iftikhar Ahmad Ayaz, OBE (Consul General for Tuvalu and a member of the Minority Rights Group of the United Nations Human Rights Commission), Peter Gramattikov (Bulgarian Orthodox, chief expert on religious questions in second largest city in Bulgaria) and Clarence Thompson, MBE (Chairman of the West Indian Standing Conference, received his MBE in 1965 for his services towards the Race Relation Act Campaign). The charity is registered with the Charity Commission for England and Wales.